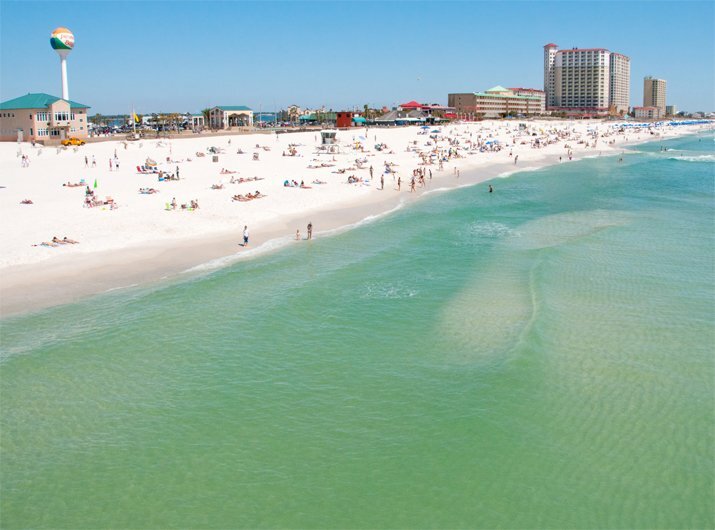 The shores of Fort Walton Beach, Okaloosa Island and Destin provide access to the clear, emerald green water of the Gulf of Mexico unlike any other. You will find Seabreeze Inn directly off Highway 98 in Fort Walton Beach, Florida. Fort Walton Beach is known for its white sandy beaches, fantastic weather, friendly locals, and abundant outdoor attractions. 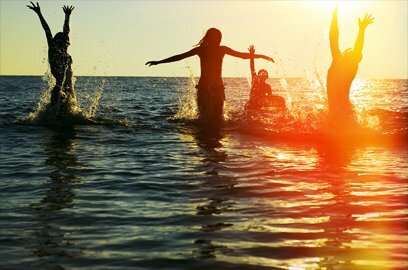 Step outside your guestroom, and you will be greeted with a landscape of bay views, stunning sunsets, and sailboats gently gliding by. Historic downtown, Fort Walton Beach, is 0.8 miles from Seabreeze Inn. While Fort Walton Beach Park (Liza Jackson), where you can launch your boats for free, is 1 mile from the property. The beautiful Okaloosa Island beaches and Emerald Coast Convention Center are 1.8 miles from the property. Destin (Crab Island) is only 6 miles away. The nearest airport is Destin-Fort Walton Beach Airport, 8 miles from Seabreeze Inn - Fort Walton. 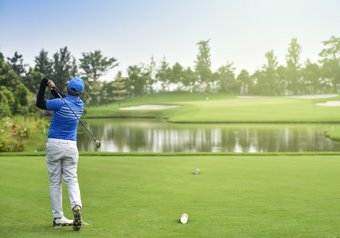 The southern hospitality of Okaloosa offers a warm welcome to visitors to the area as well as the delicious cuisine, beautiful weather, trendy restaurants, and abundant attractions in our area. 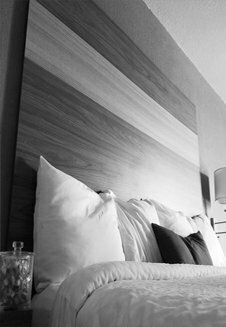 Seabreeze Inn Fort Walton always has your comfort in mind. To enhance your experience as our guest, we offer signature amenities for you to enjoy such as free on-site parking, complimentary WiFi, an outdoor pool that is available year-round, on-site vending machines with a variety of beverages, family-friendly rooms, smoking and non-smoking rooms for your convenience, 50" flat-screen led TV with HD channels and Latino package, Keurig Brewer, Fridge, Microwave, daily housekeeping, in-room climate control, an elevator, and our 24-hour friendly and helpful front desk staff. 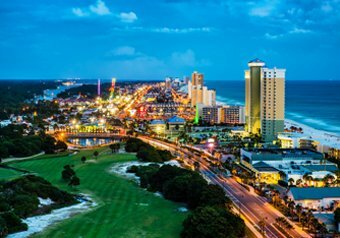 The southern hospitality of Fort Walton Beach offers a warm welcome to visitors to the area; in addition, the delicious cuisine and craft breweries located in the area are local favorites. Adjacent to our hotel sits the Original Crab Shack Restaurant, where guests enjoy seafood and authentic Cajun cuisine. For our guests who are not in the mood for seafood, Seabreeze Inn is just 10 minutes away from Café Organic which offers gourmet options that are perfect for keeping a healthy lifestyle. 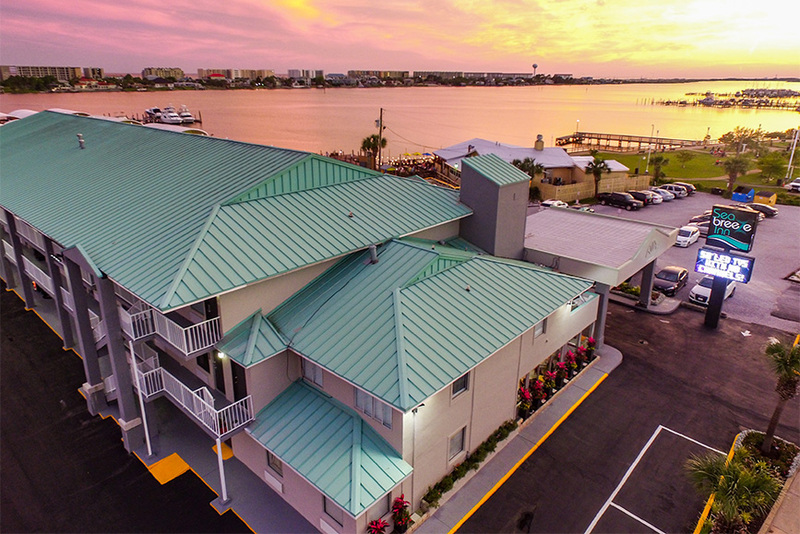 Our key location keeps our guest's steps from the warm Gulf of Mexico waters of Santa Rosa Sound and 4 minutes from Okaloosa Island. A one minute drive down Miracle Strip Parkway will bring you to the Indian Temple Mound Museum, and 12 minutes of easy highway driving will bring you to the Air Force Armament Museum. The Emerald Coast Science Center is .62 miles away, and the Gulfarium Marine Adventure Park which is only 1.72 miles away, promises a day of fun for the entire family. 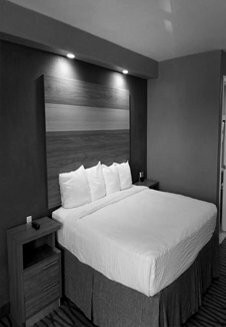 Our boutique style guest rooms are located steps away from Downtown Fort Walton Beach. 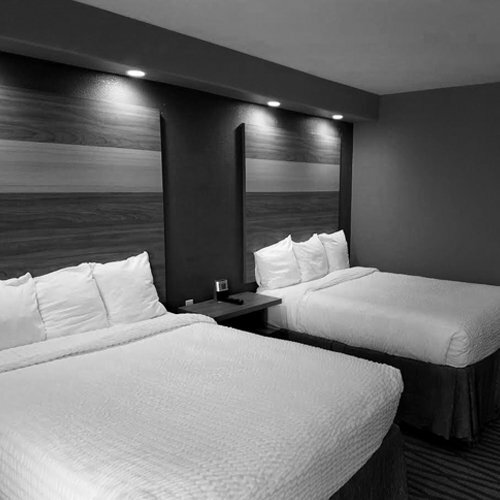 Indulge yourself and enjoy clean and comfortable hotel rooms at Seabreeze Inn. 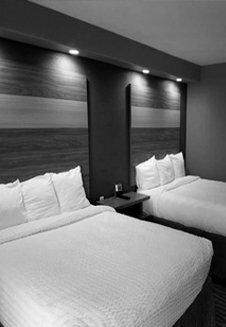 Seeing where you are going to sleep and spend a night while visiting Fort Walton Beach is important, that is why we invite you to explore our Downtown Fort Walton Beach Hotel. Seabreeze Inn is located on the waterfront of The Narrows of Fort Walton Beach. To the west is Pensacola and to the east is Panama City; come explore the various attractions and things to do while visiting us.